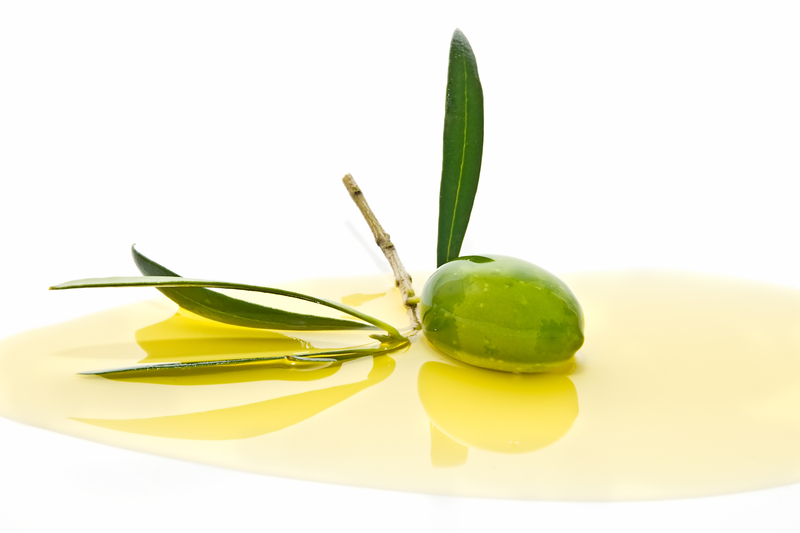 Cosmetic Uses of Extra Virgin Olive Oil. 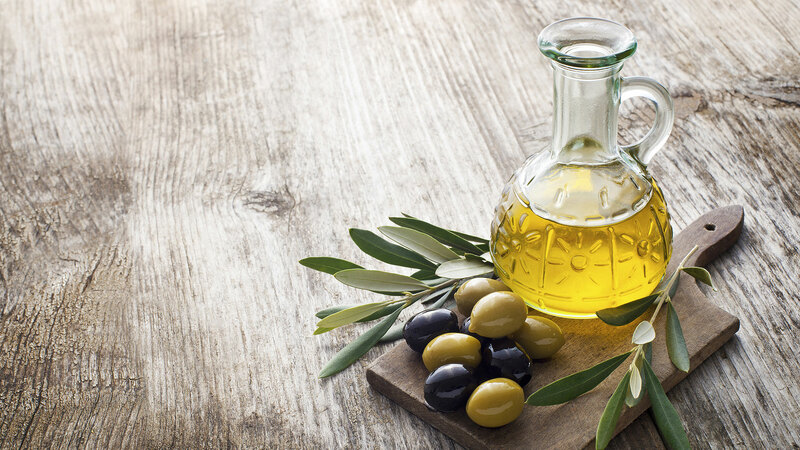 Learn how to taste Extra virgin Olive oil. 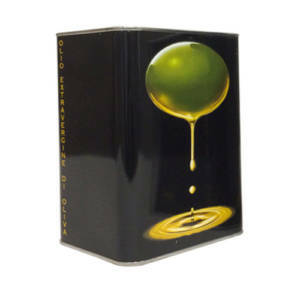 Good rules to properly store extra virgin olive oil. Pure Tuscan IGP, authentic and certified. Each bottle of Tuscan Extra Virgin IGP is well recognizable by the label around the neck of the bottle with the alphanumeric code that allows you to track back the entire supply chain, providing maximum transparency. This is the real thing, no mistake. This is the surest way to buy an original and authentic product, to tantalize your senses, from sight, to smell to taste. The production of the Tuscan IGP complies with specific set of requirements that insure each stage is controlled and guaranteed: from the cultivation of plant to the packaging of the oil, to ensure a full, authentic, unique experience. Enter the capacity of the bottle and the alphanumeric code on the label of your bottle and you will know the complete journey that led Tuscany Oil IGP to your table. The CALDINI family came into the oil business 4 generations ago, in the early 1900s. After many years we have decided to expand our horizons by devoting our energy to the production of an EXTRA VIRGIN OLIVE OIL of the highest quality, obtained from our olive groves in Venturina, few miles from the beautifull coast of southern Tuscany. We devote ourselves passionately to the care of the soil and the olive trees, to the manual harvest of the fruit, ending the process with the ``gramolazione``, a traditional method which consists of a simple mechanical and physical separation of the olive paste. which is latin for ``from the earth comes the strenght``. We love what we do and how we do it! 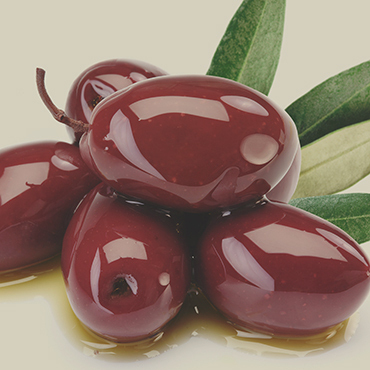 We transmit care, quality and passion to our extra virgin olive oil. 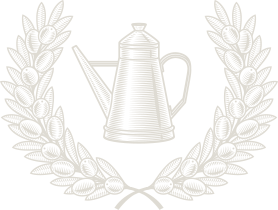 The dedication impels us to continually create a pleasantly tasty, intense and fresh product.